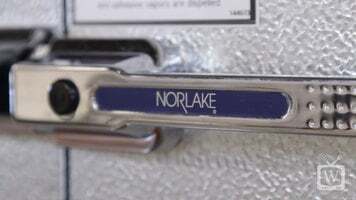 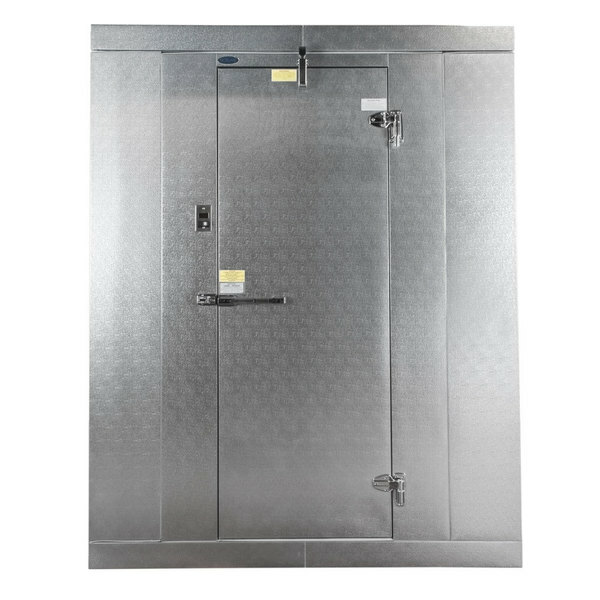 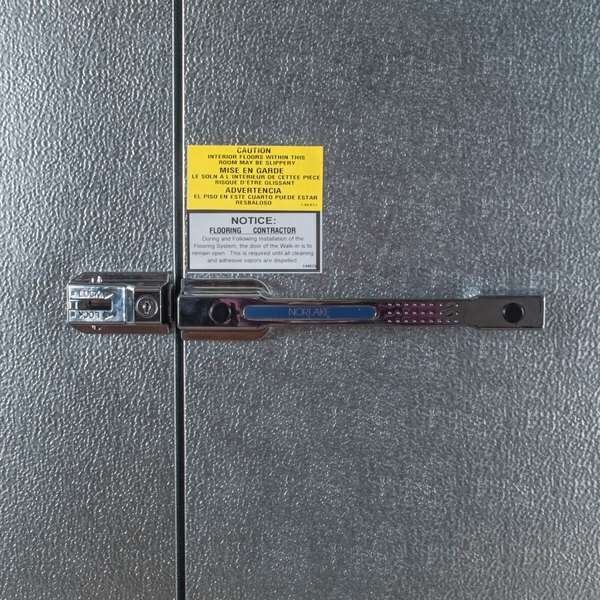 The Nor-Lake Kold Locker 8' x 8' x 8' 7" indoor walk-in freezer offers versatility and superior food storage space all in one easy-to-assemble unit! 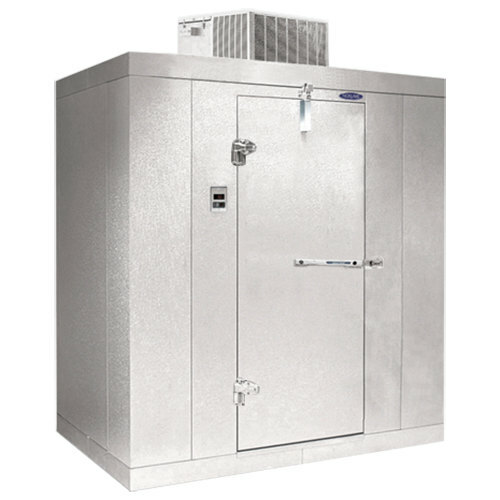 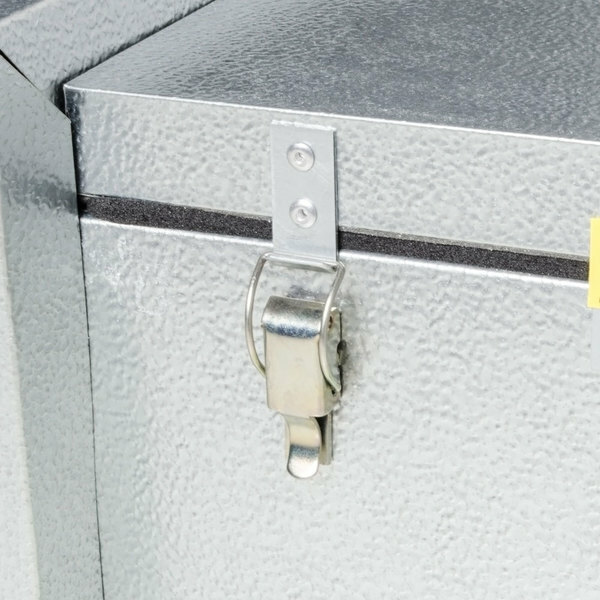 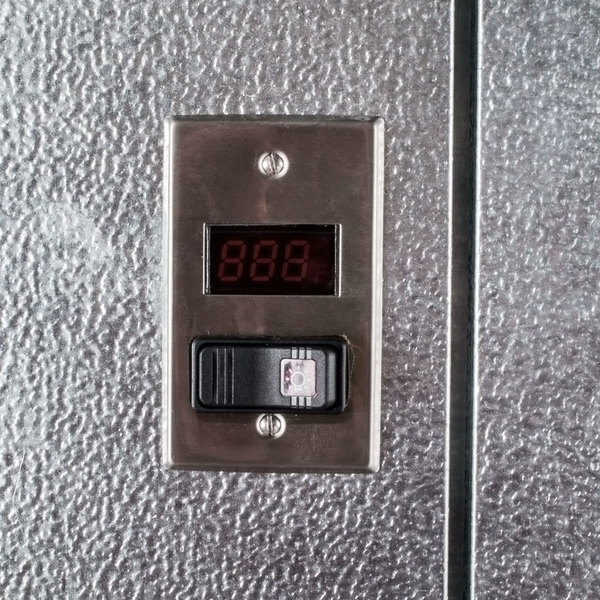 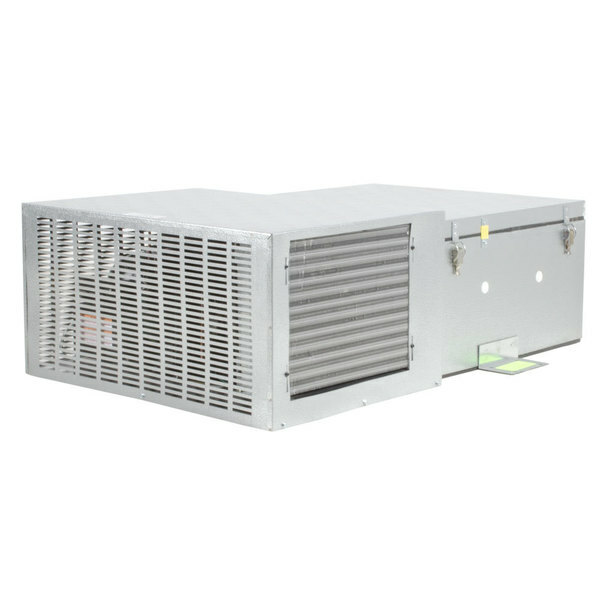 A self-contained, 1 1/2 hp top-mounted CPF150DC-A Capsule Pak refrigeration unit provides maximum interior storage space by utilizing a flush coil design, which keeps all cooling components outside the walk-in freezer. 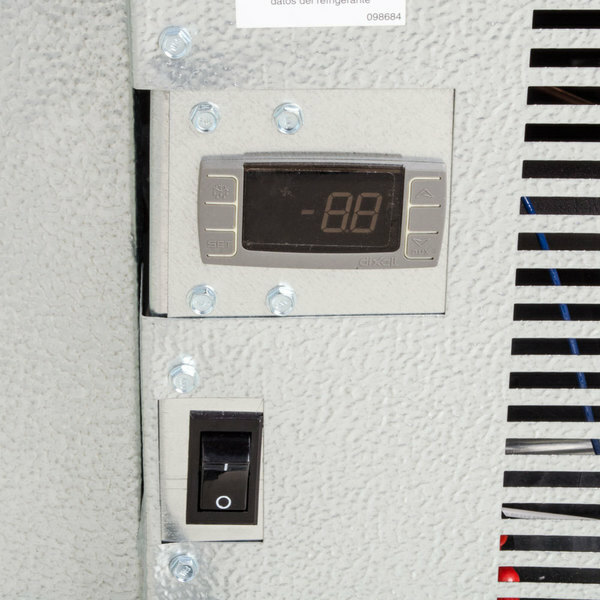 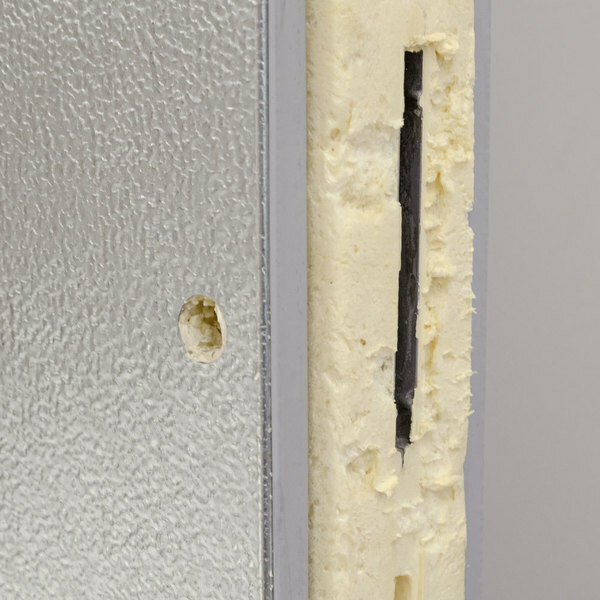 The Capsule Pak installs easily and uses R-404A refrigerant to maintain a temperature of -10 degrees Fahrenheit.